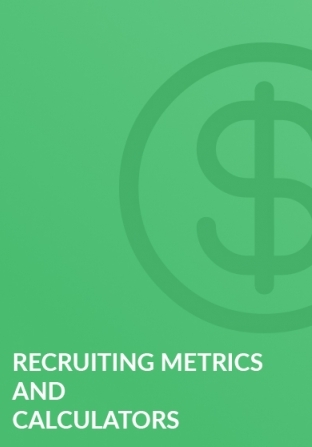 Track key recruiting metrics & costs, recruiting tasks, sourcing output, key funnel data, and more! Download the Free Excel templates to measure your recruiting! It can be difficult to track all the moving parts of your hiring process. That's why we created this Key Metrics Tracking Template. Using this template will help you keep track of your results in regards to total candidate outreach, responses, interviews and offer acceptances, and time-to-hire so you can easily analyze your strengths and weaknesses and focus on improving your hiring efforts where needed.